This story takes place in an alternative universe where Lowrie and Shen find themselves pretending to date, in order to investigate the secrets going on around them. It doesn't fit into the existing timeline of the book, and so it can be read without having read the book. It is a complete story. 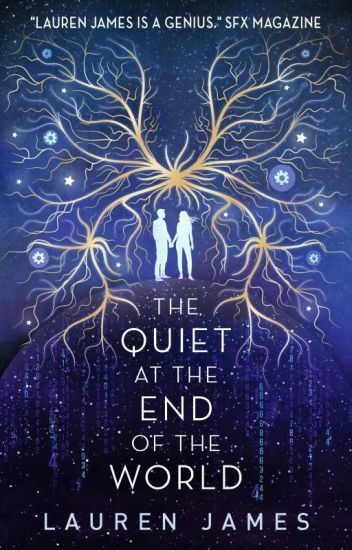 The Quiet at the End of the World is a published Young Adult novel, available now from all good bookshops. You can find out more at laurenejames.co.uk.